Join us for the premier QAD networking and educational event in Boston! Are you a QAD Customer in the Boston area? 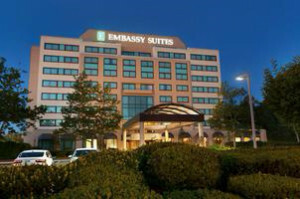 You are invited to join fellow local QAD users and Strategic Information Group for an informative QAD knowledge sharing and networking event on Wednesday, October 18 at Embassy Suites located in Waltham, MA. Come hungry as we will enjoy complimentary lunch and beverages during the meeting. You must register to attend this event, please click here to reserve your seat now!